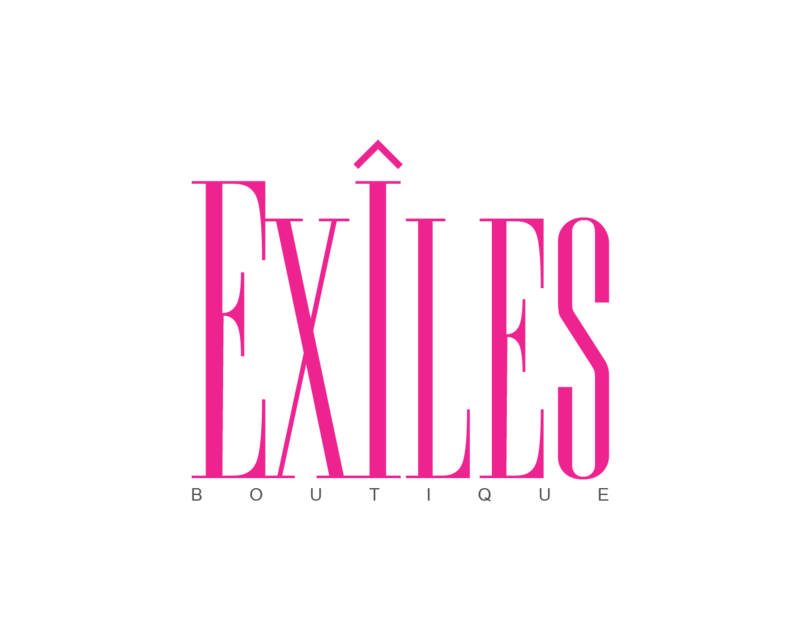 Exiles Boutique is an exclusive online provider of fashions that have been created by designers who have participated in Islands of The World Fashion Showcase, and highlighting the creations of those designers who have made exclusive garments, accessories and fashion products under the "Exiles" label. You can purchase these exclusive designs by visiting the EXILES boutique website. The Exiles magazine is a proprietary publication featuring the designers and garments presented at Islands of the World Fashion Showcase and under the exclusive "Exiles" label. Click on the link below to view the latest edition of the magazine.